APEX Hockey registration is HERE!!! APEX registration is closed! we have filled our available slots, THANK YOU! APEX Hockey Camp 2019 is here this summer! The Ponds of Brookfield is excited to have APEX Hockey Development back again this spring and summer with expanded options. APEX is a summer hockey skills camp for ages U-8 to HS and girls U10 to U19. PLEASE SEE ALL INFORMATION AND REGISTRATION FORM UNDER "EVENTS" Tab (top of this page). In the past we have closed during the Summer months but with a new floor and MANY ice requests and programming requests we will be offering several great skating opportunities this Spring and Summer. Please See "EVENTS" tab for more information on all of this and more at the Ponds this spring and summer! The Ponds of Brookfield endevors to bring hockey and ice sports at all levels to the Brookfield and surrounding area. As a single NHL sized ice sheet located in Brookfield, Wisconsin we are home to teams from Elmbrook Youth Hockey, Waukesha County Wolves girls Hockey, Brookfield High School Hockey (Boys- STARS, Girls- GLACIER), Marquette University, UW-Milwaukee, Five Star Adult Hockey League and APEX Hockey camp. We always get many calls and emails regarding a Learn to Skate program throughout the year. 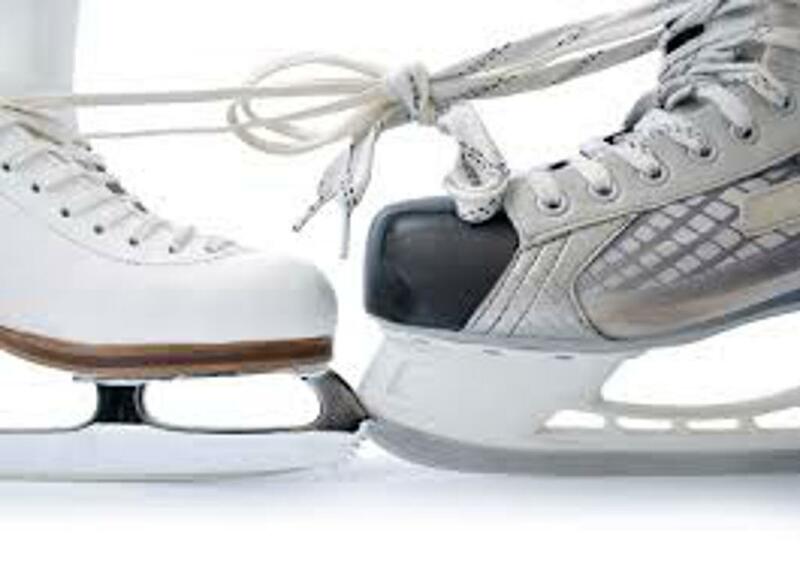 We will offer a Learn to Skate program through a partnership with The City of Brookfield Park and Recreation (http://www.ci.brookfield.wi.us/96/Programs-Activities). This Learn to Skate program will begin in early January and run for 4 weeks with a second session in mid February. ©2019 The Ponds of Brookfield Ice Arena / SportsEngine. All Rights Reserved.